Completing works on the renovation and installation of security systems on Saint-Petersburg fuel and energy facilities – 287 584 052, 69 rubles. The customer is Saint-Petersburg fuel and energy complex. Completing works on creating complex of engineering and technical means of protection and information security for Amur TPP. Ensuring needs of Amur GPP (Gas Processing Plant). Building of power grid and substation facilities of Amur TPP – 281 191 018, 74 rubles. Customer – GEH Engineering. Completing works on renovation of integrated complex of engineering and technical means of protection for Nizhnevartovskaya Thermal Power Plant – 206 479 520, 69 rubles. Customer – Nizhnevartovskaya Thermal Power Plant. "Companies that are able to develop innovative decisions in the sphere of intelligent systems of security management are of interest to us. And the second direction – suppliers who can offer insurmountable barrier solutions. I saw some interesting offers at TB Forum and I’m going to study them." 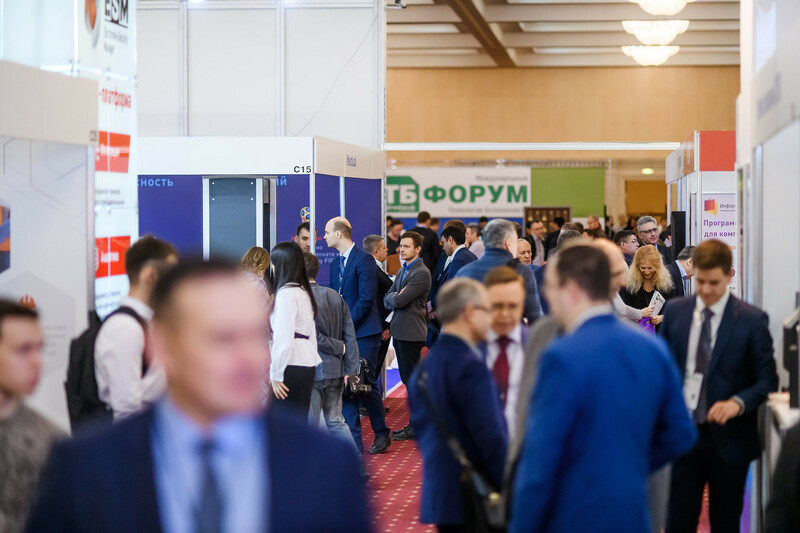 TB Forum 2020 – it’s a program of continuous communication between customers, regulators and suppliers: weekly meetings of developers with customers, round table and working groups and in February – All-Russian Review of technologies and 11 industry conferences. The program of meetings with customers is the part of comprehensive service for participants and partners of TB Forum. There are more than 20 meetings with thousands of customers and regulators.